We love our rescue dog Bella and make sure she is healthy and fit. 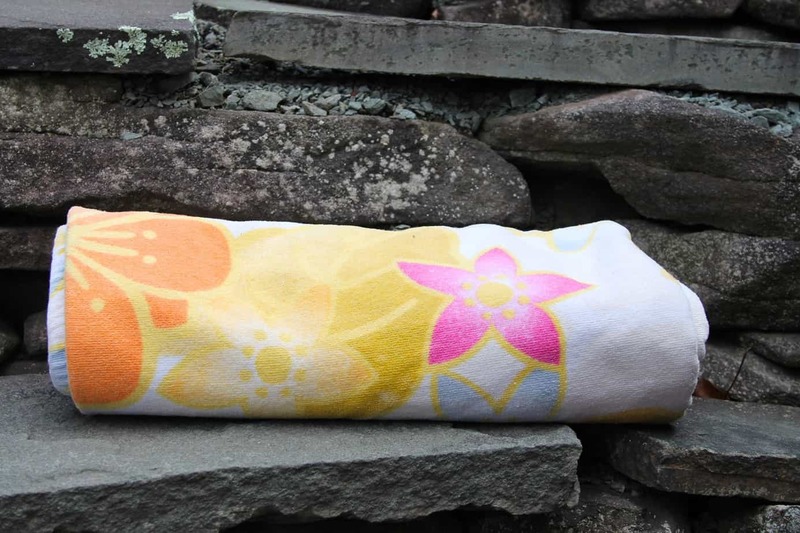 As the weather changes we are outdoors at all time and have a dog kit in the car for our hikes and outings. 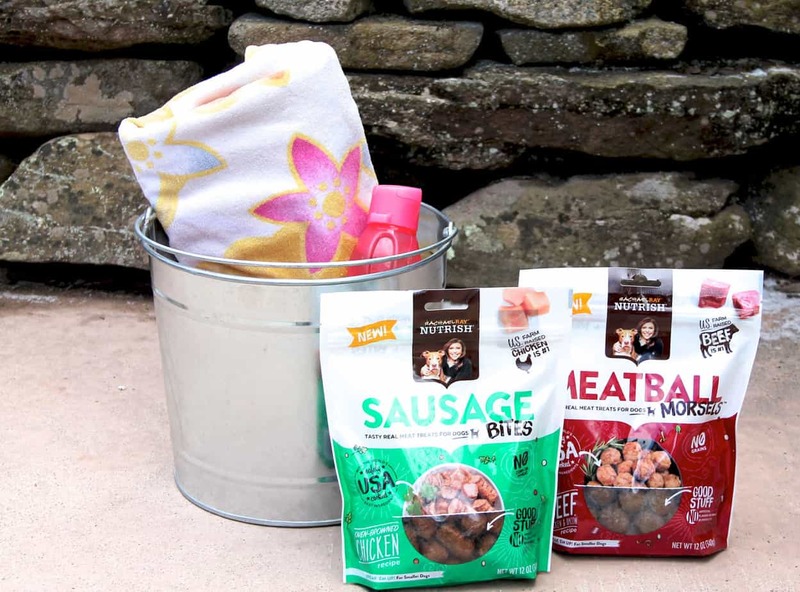 There are a few things that we always have in our dog kit and Rachael Ray™ Nutrish® Oven-Browned Chicken Sausage Bites and Rachael Ray™ Nutrish® Beef, Chicken & Bacon Meatball Morsels are definitely part of this package! We make sure that our dog has everything she needs to live her best life and delicious food and treats is high on our list of priorities. 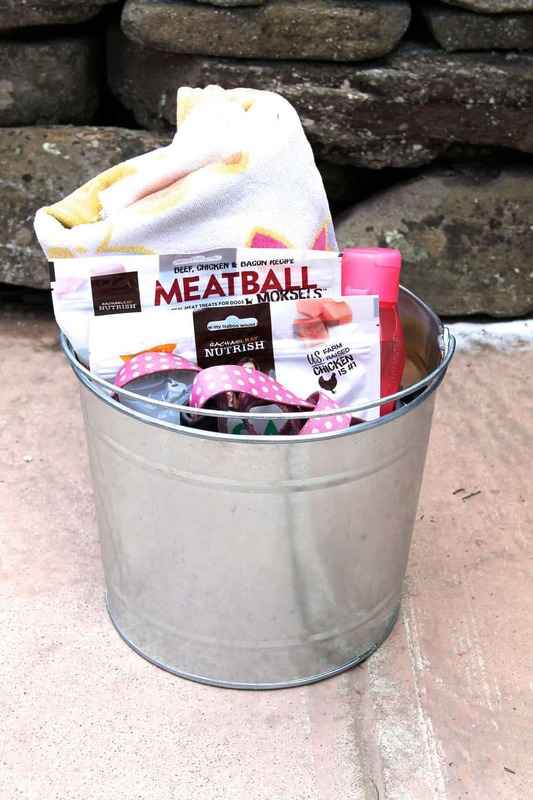 We really love the Nutrish Treats because they are made with real US-raised beef or chicken that is the number 1 ingredient that are inspired by Rachael Ray’s dishes. 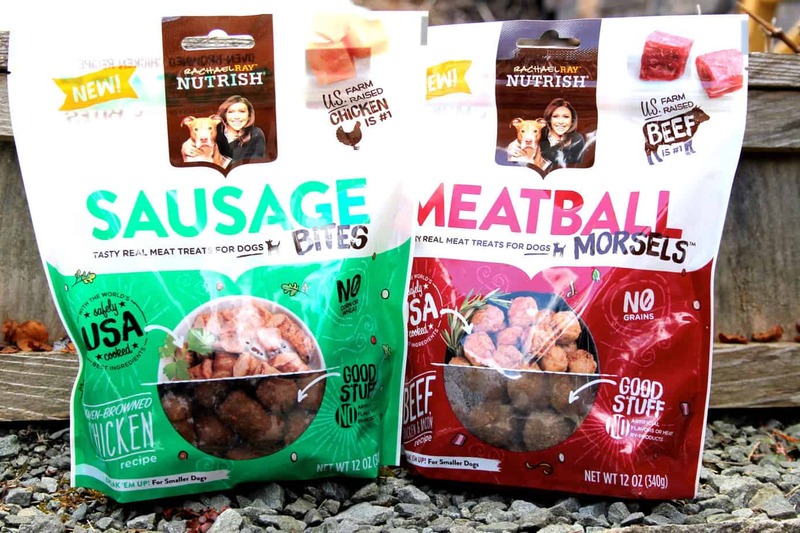 These real meat treats look just like the real thing and our dog loves them. 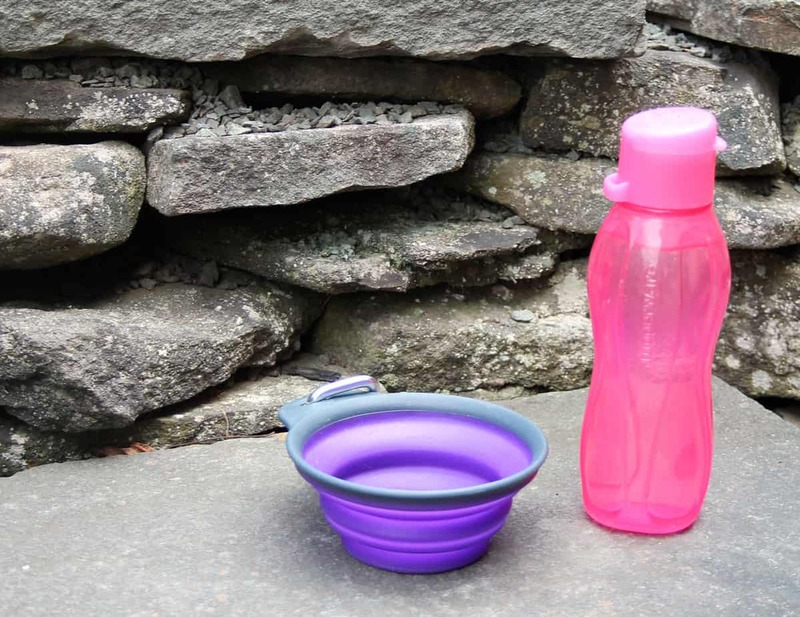 A few of the other things that we have in our dog kit in the car are just a few essentials that we always seem to need when we take her out for walks or hikes. These are the four items that we always have in a dog kit in our car. The water and treats are obvious but we have found having a towel and an extra leash to come in handy. The trails and paths certainly get muddy especially in the spring and sometimes you never know when the pond will look like a swimming hole instead! 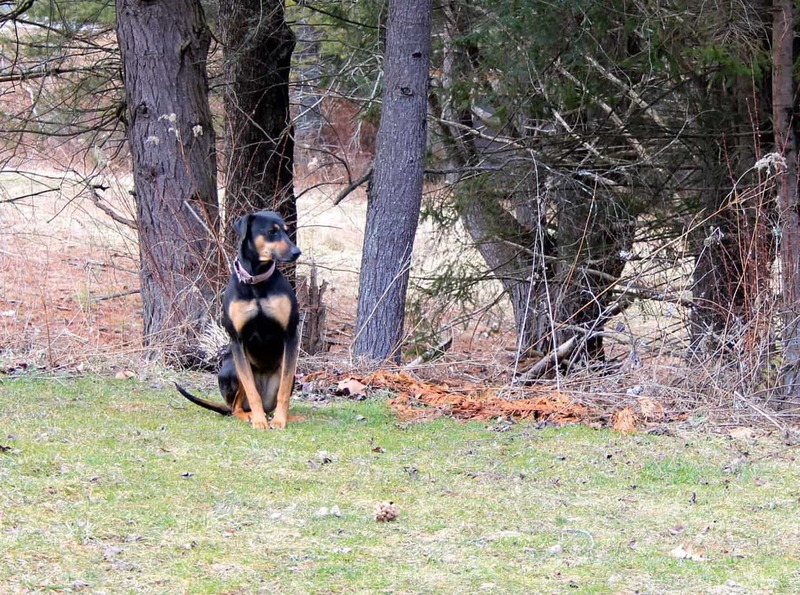 An extra leash is always a good idea. 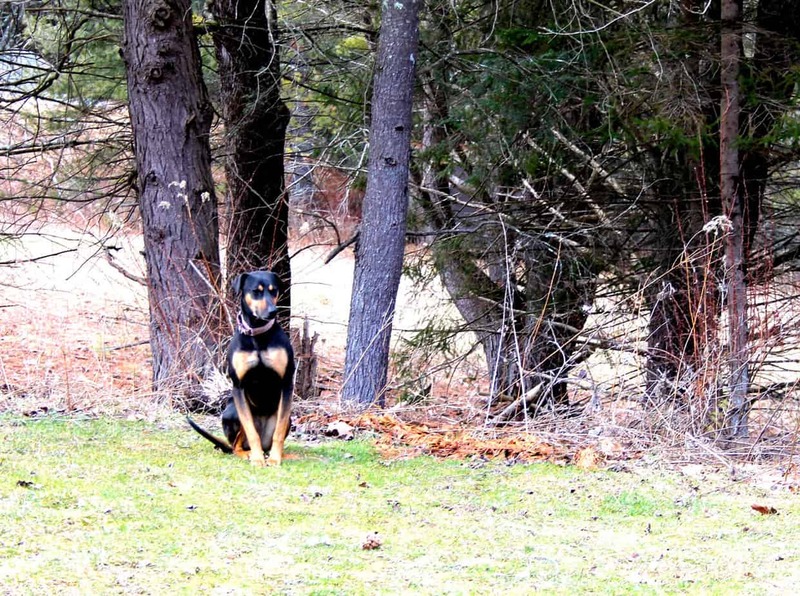 Sometimes when leashes are used for long periods of time they can get weak in certain areas. 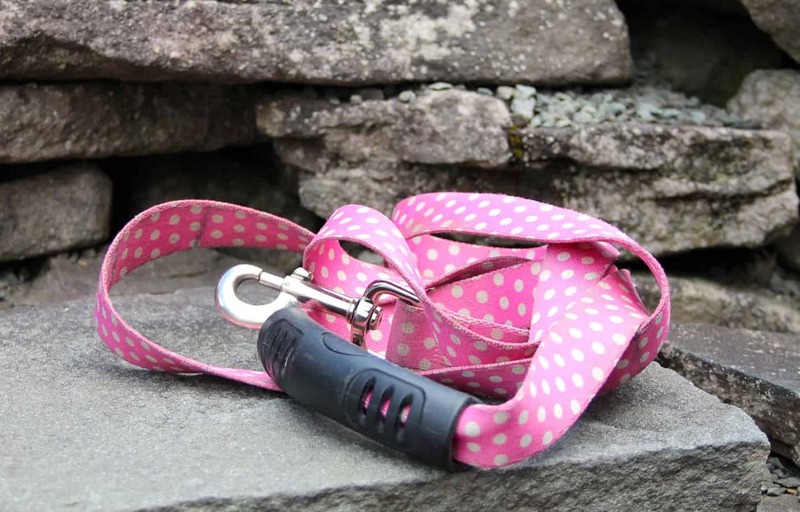 You never want to be without a good leash to ensure the safety of your dog at all times. These are just a few things that we have found to be helpful to keep in the car. 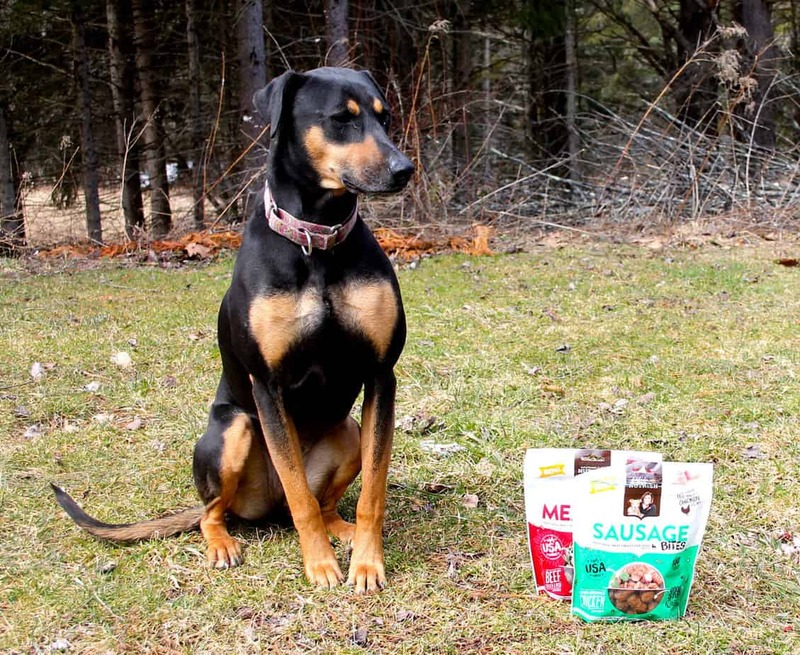 Our Bella really enjoys all the varieties of Nutrish Treats. 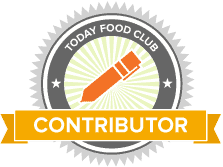 They are made with good stuff with no artificial flavors, meat by products or corn or wheat. You can find these treats at retailers nationwide, I picked mine up on my last Target run and online. 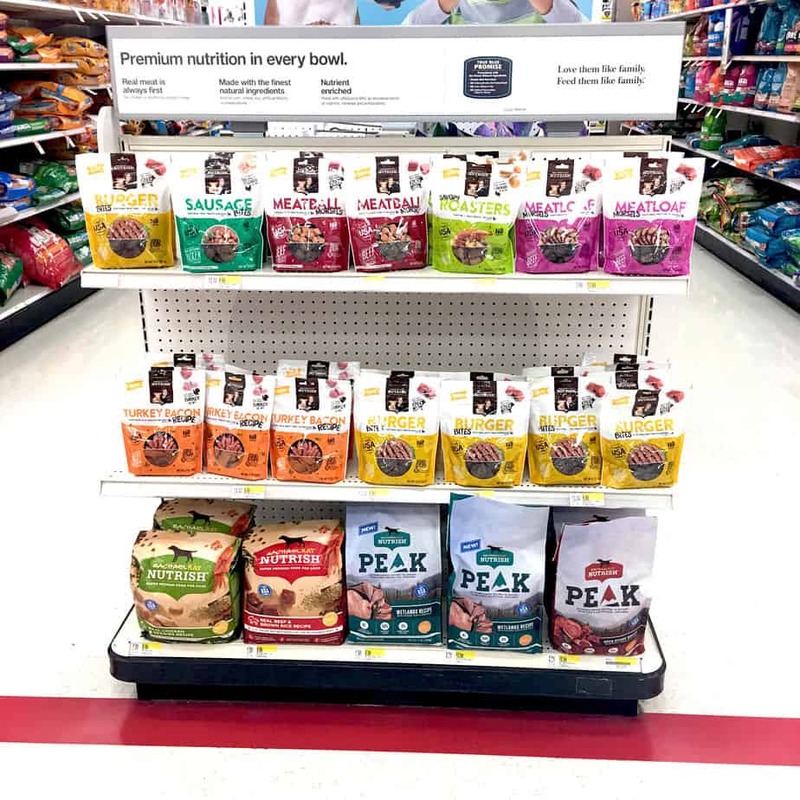 Be sure to pick up the variety that you think your dog will enjoy.